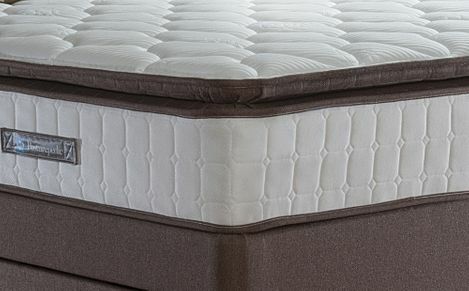 With individually wrapped springs to cushion and support your body, our pocket sprung mattresses offers years of restful sleep. 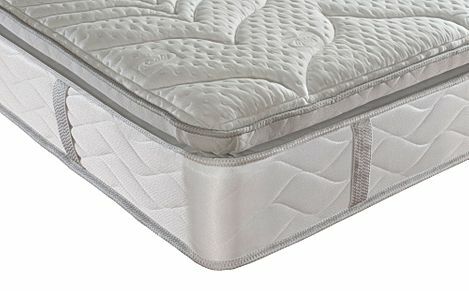 Pocket sprung mattresses are a relatively new step up from the traditional open coil design. 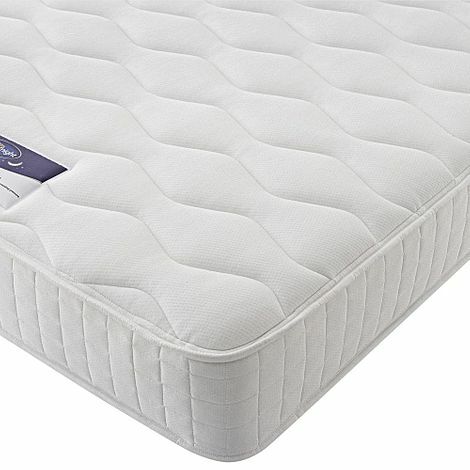 In simple terms the springs are individually wrapped in cloth pockets which are in turn sewn together to create a sleeping surface. 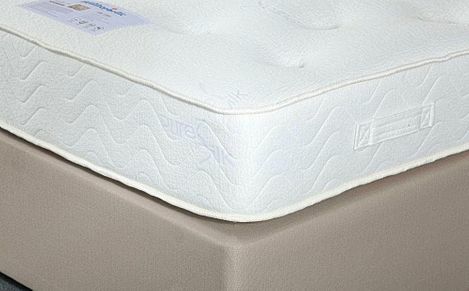 Pocket sprung mattresses come with vastly different numbers of springs to give different feels and comfort levels. 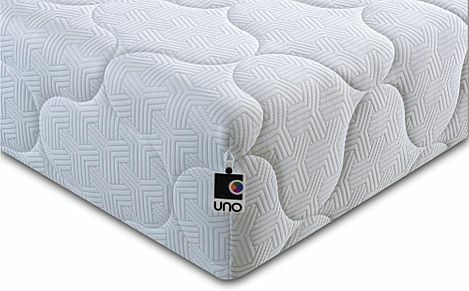 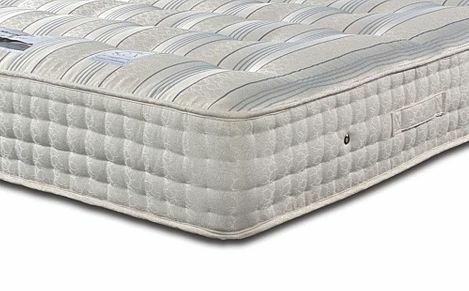 They can also be combined with selection of different materials including memory foam and latex mattresses for individual sleeping preferences. 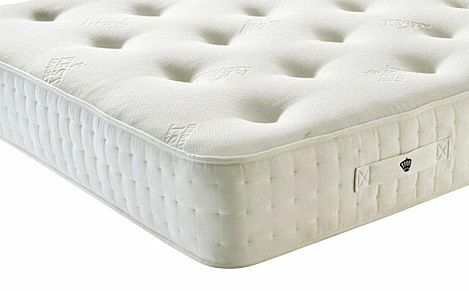 Within the mattress the springs work independently of one another which means they support your back. Optimum weight distribution, made with individual springs which take the shape of your body. 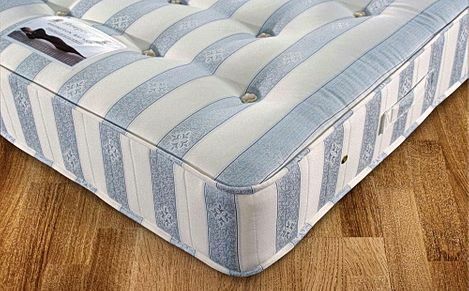 This offers a great deal of cushioning and support to sleepers. 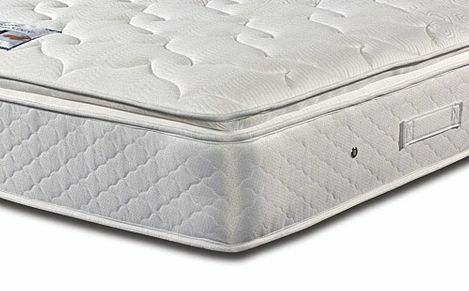 As stated earlier, the even weight distribution means you can move on the bed without disturbing your partner. 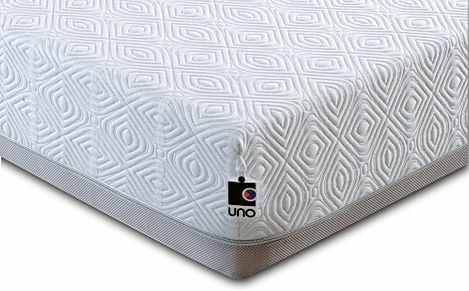 As each spring operates individually, the roll together issue of two people sharing a bed is minimised as the movement of one person will not affect the other. 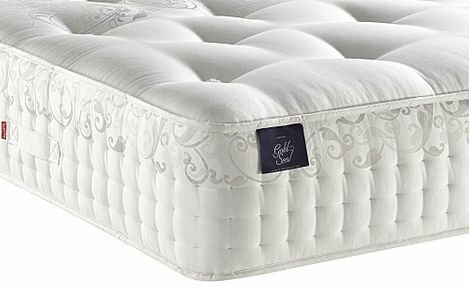 Also, they can offer both firmness and softness at the same time. 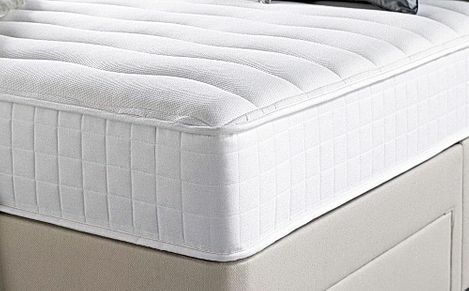 Say no to sleepless nights by replacing your standard mattress with a pocket sprung mattress that supports your body. 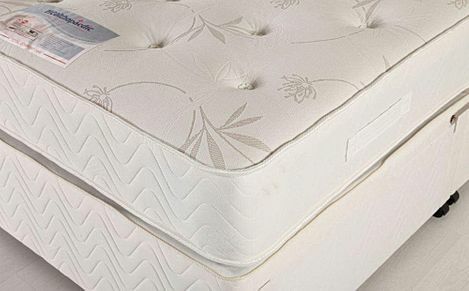 You may also be interested in our range of sprung mattresses if you're looking for something within a budget. 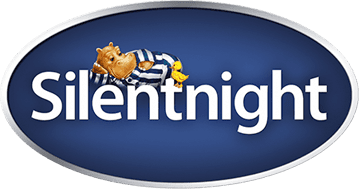 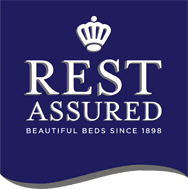 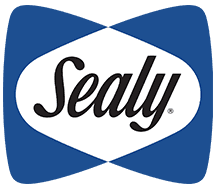 Our pocket sprung mattresses from leading manufacturers are guaranteed for up to 5 years, so you can look forward to great night's sleep for many years to come.